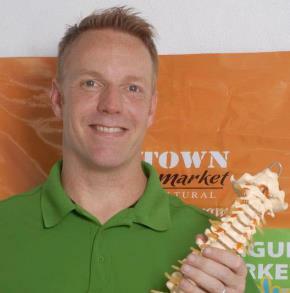 Best known for: Professional Chiropractic care. As you may know, Dr. Brittain and his wife Linda have moved back to the United States for family reasons. They had been serving this community for 5 years and will be missed. With their departure as well as the recommendation and encouragement from Dennis, Dr. Erik Fulfer will be continuing the practice. He too has been serving the Bay area for 5 years and has decided to split his time to cover both ends of it equally. Everyone wants to feel great! 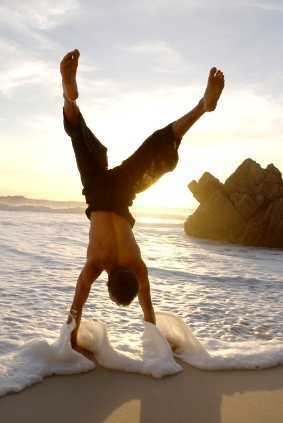 Healthy living starts with looking after yourself first - cartwheels second! Dr. Erik A. Fulfer obtained his Doctorate in Chiropractic from one of the largest chiropractic schools in the U.S.- Life University. 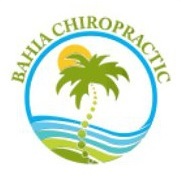 American Chiropractic prides itself in offering an affordable and convenient alternative to chiropractic care to the friends and families of the Bay of Banderas. Whether you are here for a day, week or live here full or part time and looking for "Relief," "Corrective" or "Wellness" care then Dr. Fulfer is your solution for quality, affordable chiropractic care. Consultation - A thorough medical history is taken to determine when and how your condition(s) began. Discovering injuries suffered previously can help determine what is wrong presently. Examination - Detailed Chiropractic, Orthopedic, and Neurological tests are performed to find the root cause of your condition. It is important to know all the findings so an accurate type of treatment can be delivered. X-Ray Analyses - X-rays help guide in determining a corrective care program based on your unique condition(s).